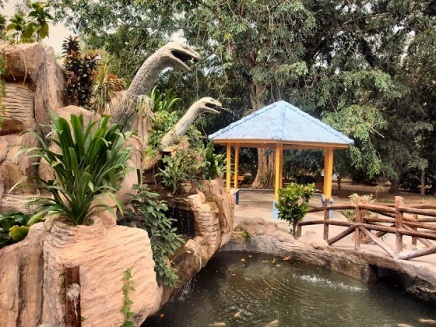 The Snake & Reptile Farm in Sungai Batu Pahat, Perlis, is one of the few tourist attractions in this northernmost state in Malaysia. 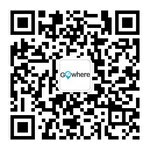 It is located 12 km north of Kangar on Route R11. 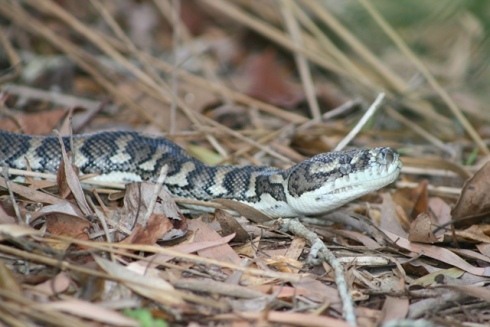 The farm holds more than 300 snakes from 30 different species. The farm is run by the Institute of Medical Research. Many of the snakes are venomous, as the purpose of the farm is in support of serum research and development. 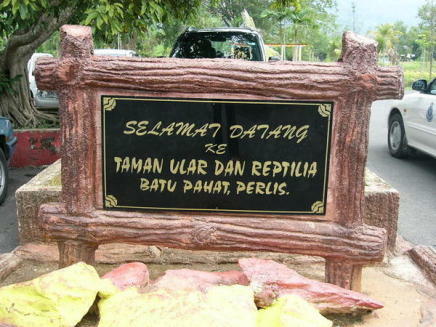 The Snake and Reptile Farm in Perlis is the only Snake Farm ever built in Malaysia. The farm is the major tourist attraction not only in Perlis, but the entire country, Malaysia. 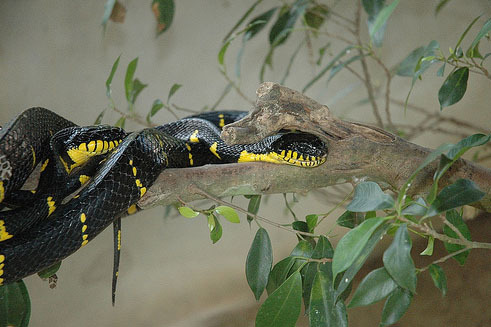 The main objective of the establishment of the Snake and Reptile Farm is to aid in the research in the production of anti – venom for local consumption by the Institute of Medical Research in Malaysia. 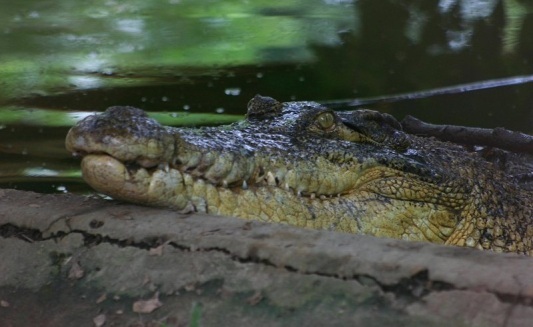 It was established with a showcase of about 200 snakes of 34 different species from Malaysia and also the other parts of the world including King Cobra and python. Out of the 34 species, there are a total of 10 species that is poisonous. 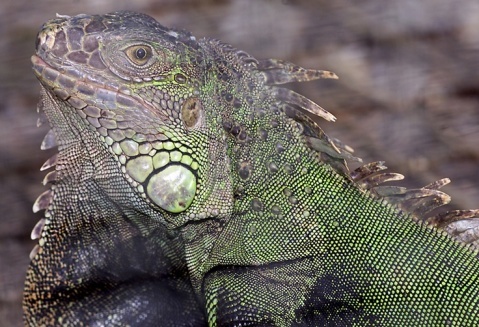 Reptiles that are to be seen lying around in the farm are crocodiles, monitor lizards and iguanas. The farm can be divided into two major parts, one with open air enclosures and a closed exhibit. For those brave hearted persons, you can have a picture or two with safe snakes coiling on your arm or shoulder under the assistance of the handlers and professionals in the farm. Take the Transnational bus to get to Kangar if you are coming from the other states in Malaysia. The bus will stop at Express Bus Station on Jalan Bukit Lagi in Kangar. Then, take a cab to the Snake and Reptile farm. The ride by the cab takes up around 15 minutes. You can drive to the destination too. 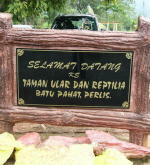 From Kangar, follow the signage to Sungai Batu Pahat and you will reach the farm.